Belviq is an FDA-approved weight loss drug that is only available through a doctor’s prescription. It is manufactured by Arena Pharmaceuticals and was primarily created as a powerful weight loss aid for overweight and obese individuals who need assistance losing weight in addition to conventional diet and exercise methods. Doctors primarily prescribe this diet drug to patients who have a BMI of 30 or higher (obese). However, some doctors may also prescribe this medication to patients with a BMI of 27 or higher (overweight) if they have or are at a higher risk of having at least one medical condition linked to excess weight, such as Type 2 diabetes, high blood pressure, or high cholesterol. 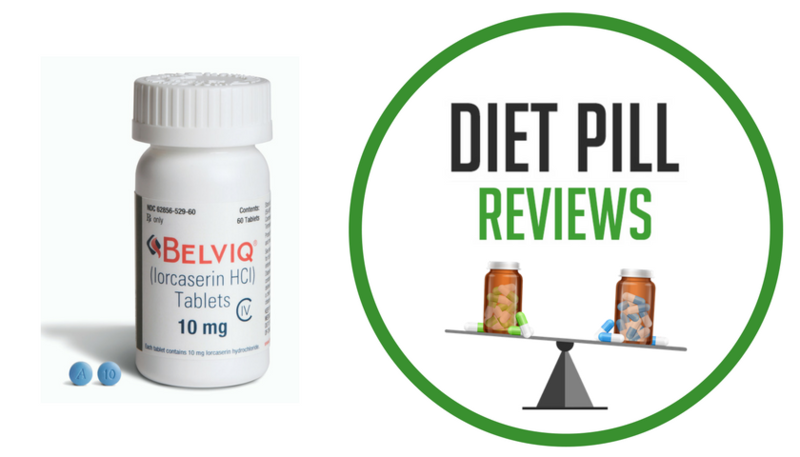 Belviq contains only one ingredient, lorcaserin HCl. Lorcaserin interacts with serotonin receptors that are responsible for appetite and satiety and blocks them. Essentially, this drug works to suppress appetite and makes the brain think that the body’s hunger is satisfied. The theory is that when this medication is used properly, it can make a person feel fuller for longer, making it easier for them to adopt and adhere to a healthy diet that is low in calories. This diet drug has been tested in two major clinical studies. The combined results of the studies revealed that the study participants who took Belviq lost a minimum of 5% of their body weight (a 12 pound average) after one year of treatment, compared to 22.6% of participants who only engaged in diet and exercise alone. In addition, 22.4% lost up to 10% of their body weight after one year of treatment compared to 8.7% who relied on diet and exercise alone. While the studies did find that people lost weight when taking Belviq, the results are not that impressive. Losing 12 pounds per year indicates that losing weight with this diet drug is a very slow process. Another downside to Belviq is it can trigger certain adverse side effects in some people who take it. Some common side effects include: dizziness, nausea, fatigue, headaches, constipation, and dry mouth. Furthermore, users with diabetes may also be at risk of other side effects, such as fatigue, cough, low blood sugar, headache, and back pain. In addition, Belviq is prescribed as a short-term treatment and is not meant for prolonged use, as it can lead to addiction. Finally, this medication has been designed to be used in conjunction with a healthy, calorie-conscience diet and a regular exercise plan. If you would like to learn more about Belviq, and to find out of it is an option for you, consult with your doctor.